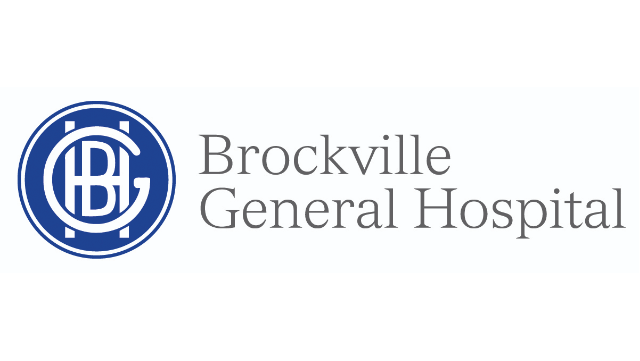 Brockville General Hospital is a full service, 148 bed, community hospital, serving a referral area of 110,000. Level III ICU staffed by Intensivists, > 900 admissions per year. 26,000 Emergency visits annually. Fully digital Imaging with CT.
Locum assignments include OR time along with on call responsibilities. Travel expenses reimbursed and hotel accommodation provided.